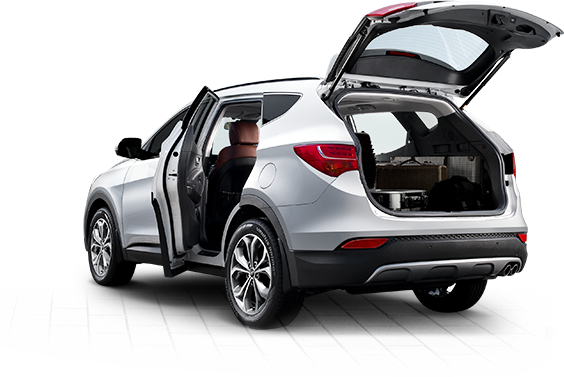 Welcome to the Hyundai Used Car Locator, the ideal used car search portal to find a Hyundai iLoad. The iLoad is Hyundai's light commercial vehicle. 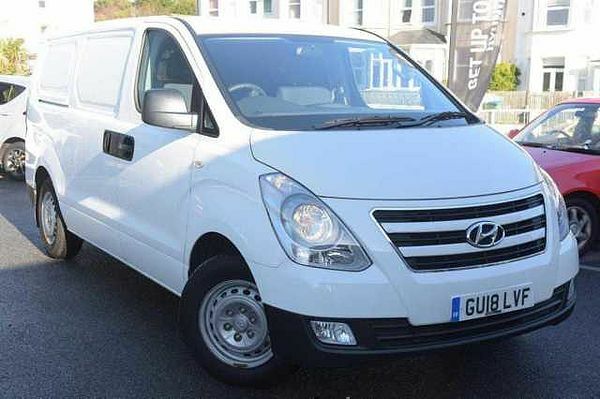 With style, quality and a substantial payload as standard, a used Hyundai iLoad is your perfect partner, whatever business you're in.